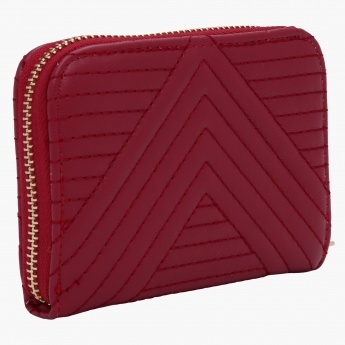 Stylish and classy, this wallet will surely fetch you compliments. 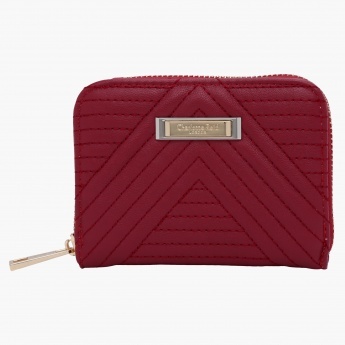 Flaunting a quilted pattern, this wallet has a slim make and can be carried easily. 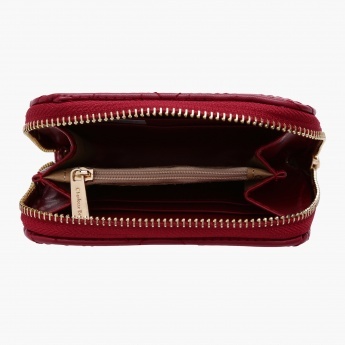 The extra slots and compartments make it a must-have.